Came across this quote last week and couldn’t get it out of my head since. The idea of purpose is one that seems to be passed around from person to person, but a simple statement like this puts it in perspective (even if slightly!) 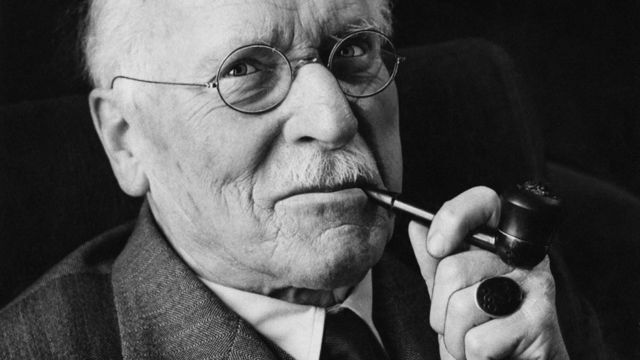 Check out more on Carl Jung here. |Water is powerful. It can be beautiful and brutal, cleansing and contaminated, lethal and life-giving. Water is essential to life, yet 748 million people in the world still struggle to find it. It’s time to take notice. Another inspirational comic drawn by none other than Gavin Aung Than. This time he’s illustrated a quote by Chris Hardwick, head of the Nerdist empire. Every now and then I come back to this piece written by Elle Luna (a startup techie turned artist) and ponder for a bit. 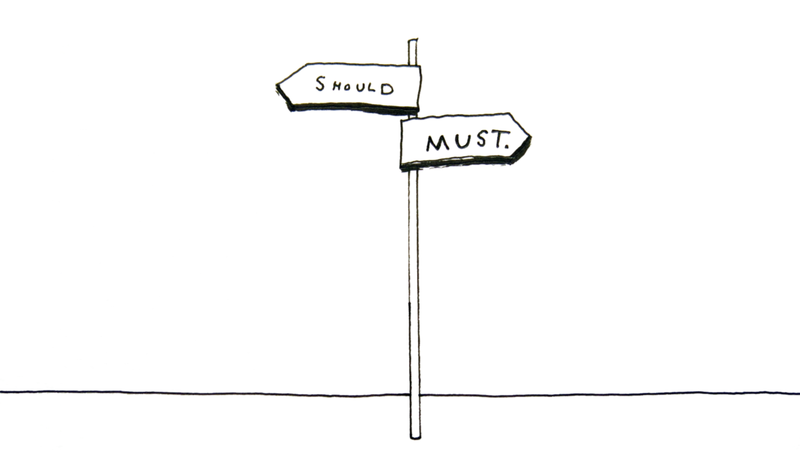 The crossroads I’ve been finding myself on for the better part of the past 3-4 years have been just this, the fork in the road where one path leads to “should” and the other leads to “must.” If you have a few minutes on your hands, go ahead and read this piece. I’m not sure what to think about this short. It’s deep. Visually, I’d consider it a masterpiece that comes together in a VHS-inspired montage. It speaks on something that I tend to always think about, the good old days. It’s a beautifully crafted piece of work, give it a gander.